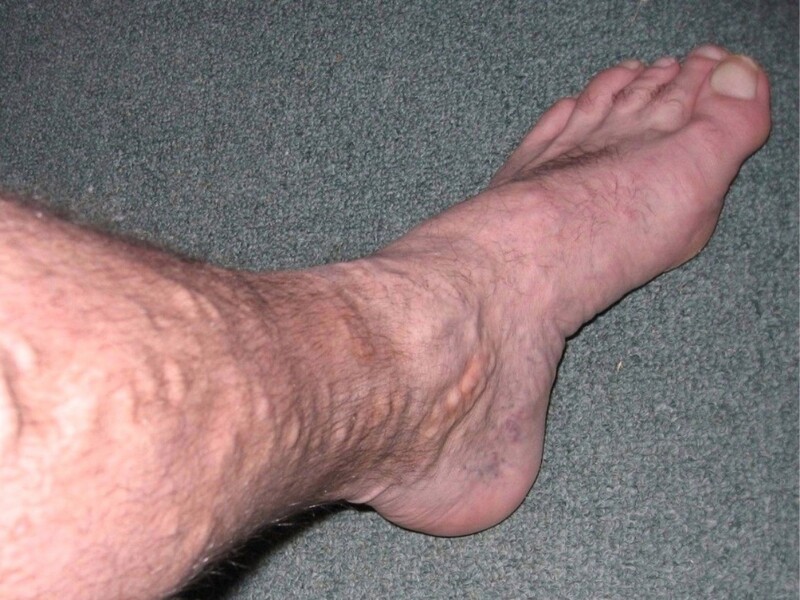 These procedures are all extremely safe and effective means of eradicating spider veins. Sclerotherapy, in all forms, is administered by highly trained physicians to ensure the highest quality of care. Patients have found that recovery time with these procedures is conveniently short, and the solutions are permanent. Ultrasound Guided Sclerotherapy, the most cutting edge form of sclerotherapy, does not require surgery or lasers, is the fastest and most effective form of treating spider veins.